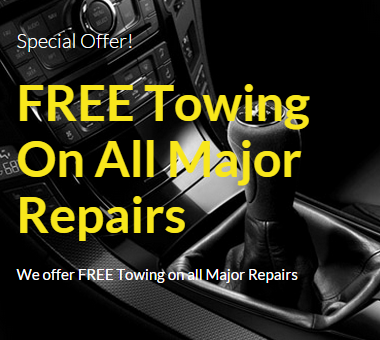 With the combination of Milex Complete Automotive Repair and Mr. Transmission you can be confident that we can handle any service you need under one roof. From high tech transmission repair to general automotive maintenance, we do it all at Milex Complete Auto Care/Mr. Transmission©. Whether it is a specialized service such as transmission repair or general repair and maintenance of other systems in your vehicle, you can have the confidence that we can service all your needs in one facility. 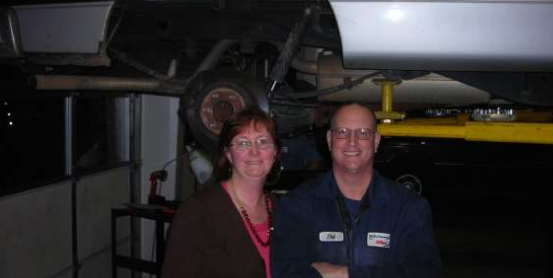 Phil and Linda Hahn – Owners and Operators of Mr. Transmission and Milex Automotive Repair of Richmond. Since 2004, their goal has been to keep their customers driving safe, reliable and affordable vehicles. Easy to say – but how do we do it? 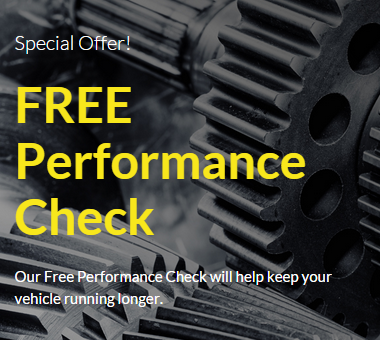 Regular oil changes, complimentary courtesy checks and the mindset to recommend preventative maintenance now to avoid costly repairs in the future. If you do need repairs, we strive to give accurate estimates, show you the issues on your car, and get your car back to you ASAP! If for any reason we cannot return your repaired car that day, ask us about our Free Loaner Program, Night Drop Off, Courtesy Home Drop-Off, and Roadside Assistant. 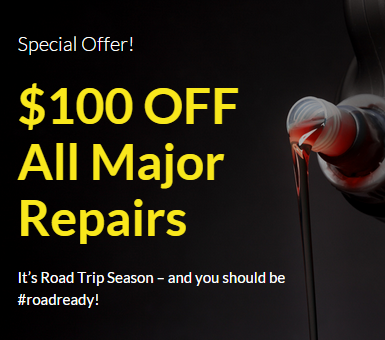 With over 50 years experience in the automotive repair industry, you can be assured that Milex CompleteAuto Care / Mr. Transmission ® is the best at repairing and maintaining your vehicle. With the combination of Milex Complete Automotive Repair and Mr. Transmission you can be confident that we can handle any service you need under one roof. 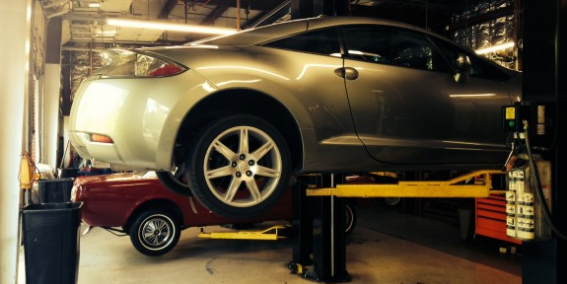 From high tech transmission repair to general automotive maintenance, we do it all at Milex Mr. Transmission. We are nationwide which means no matter where you travel a Milex Mr. Transmission is close by. We pride ourselves on being able to offer a nationwide warranty, which is honored by centers across the country. With over 120 locations nationwide, we are able to service your automotive repair and maintenance needs with the most comprehensive repair facility in the industry. Whether it is a specialized service such as transmission repair or general repair and maintenance of other systems in your vehicle, you can have the confidence that we can service all your needs in one facility. This place was great!! I am from out of state and happened to break down in Mechanicsville. I was referred by a friend who said they refuse to take their cars anywhere else! They were able to fix my car in less than 24 hours. Mike did an excellent job explaining what was wrong with my car in terms that I was able to understand. Being a young female, I DID NOT feel like I was getting "ripped off" due to my lack of knowledge when dealing with cars. I also learned that if they needed to keep my car for longer than a day, they have rental cars that customers can use!!!! DEFINITELY RECOMMEND THIS PLACE!! mADELINE a -- Yelp!